Summer is almost here and now is your chance to own a home in Broken Bow South with a POOL! This beautiful home has 4 bedrooms, 2.5 baths & it's move-in ready! Recent upgrades: In 2019 - Several rooms Freshly Painted, NEW Pool Pump & NEW Sand in Filter. 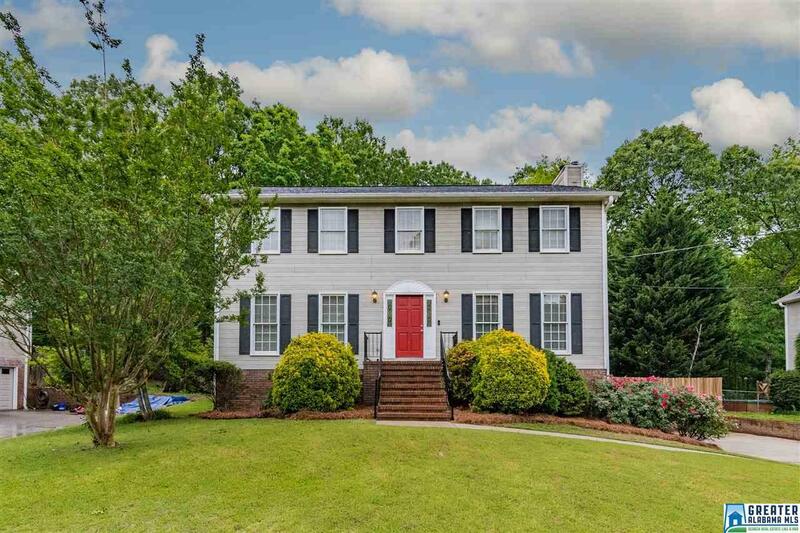 In 2018 - NEW Carpet Upstairs, NEW Windows in half the home, NEWLY remodeled Master Bath, NEWLY remodeled Half Bath, NEWLY refinished Brazilian Cherry Hardwood Floors. In 2017 - NEW main level FURNACE & 2 NEW AC UNITS! In 2015 - NEW Pool Liner. Main level has large living room with gas log fireplace, formal dining room, half bath, kitchen with breakfast room has granite countertops & stainless appliances. Upstairs has master bedroom with private bath, 3 more large bedrooms & another full bath. Basement has 2-car garage & room for future expansion! Backyard is fully fenced and truly an Oasis with deck overlooking pool, Gazebo for time out of the sun plus extended pool deck for lounging in the sunâ¦and woods behind for privacy! Call today! Driving Directions: From Hwy 280 E, Turn Right Onto Hwy 119. Go 2.6 Miles And Turn Into Broken Bow South Onto Keith Dr, Left Onto Little Turtle Dr. Home On Left.